Even though Granny Annexes are perfect for helping relatives to retain some independence (whilst staying close to hand for extra care if needed), make complete sense financially when compared with rising Care Home costs and don’t even come close to building multiple new homes in green belt, don’t expect a warm welcome mat at your Local Planning Authority when you announce your plans to them! Even though Granny Annexes are on the rise and seem to most of us a brilliant idea, many Local Planning Authorities would prefer you build an extension on your house for your family member instead of a large outbuilding in the garden. That being said, some of the more forward thinking Local Planning Authorities have introduced their own guidelines as to what they would consider an annexe to be. Our success rate is very good. For example, if you head to North Somerset Council's Residential Annexes Policy Page you can see exactly under what circumstances Planning Permission will be required with regards to a Granny Annexe. In ALL applications regarding residential annexes some kind of permission WILL be required. Yes, even under the Caravan Act which although is not Planning Permission it IS a permission to site a Caravan / Mobile Home on your land. And the only way you can be granted a Certificate of Lawfulness is via your Local Planning Authority. In all instances you need to satisfy your Local Planning Authority on these important conditions. Who will use the annexe. The user’s relationship to the occupants of the main house. How the use of the annexe will meet LPA policies. 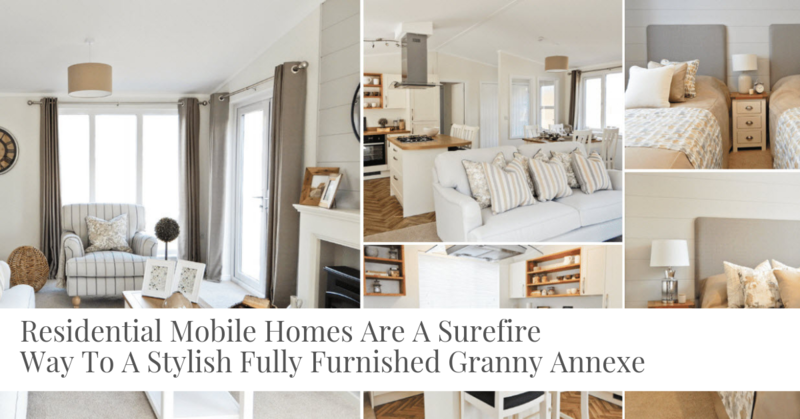 Every customer we have ever had the pleasure to talk to about Granny Annexes has always had a member of the family in mind as the occupant of the annexe. Any capital in a house sale will quickly disappear at that rate and it is a serious consideration for people with elderly parents all over the country. 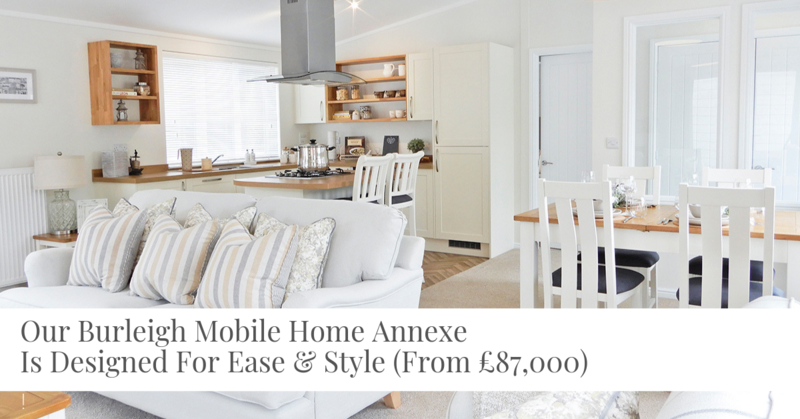 Annexes are also a very good option for single parents or a way forward after a marriage break-up or sudden change in status that involves selling up and starting over again such as after a divorce. If you are still determined to look into every way possible to build an annexe in your garden, you might want to make note of these 8 indispensable tips for preparing for the build and whether it is something that is suitable for your particular garden. Building an annexe is just about as close as it gets to Grand Designs on a smaller scale. The floor plan & layout. And it's safe to say that it is sometimes difficult to control that inner desire to self-build and go as big as possible. 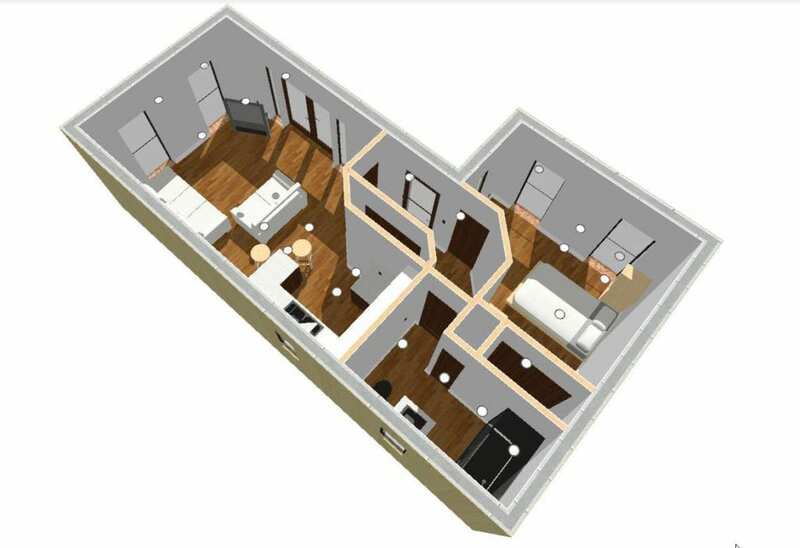 It is going to be extremely difficult to justify an annexe that it basically a two bedroom bungalow with a master bedroom en-suite, full size kitchen, utility, full bathroom and huge living area as being ancillary to the main house. And yes it's TRUE that in SOME CASES the Caravan Act will gain permission for almost exactly the same annexe as the one that was refused under the Householder Planning route. If you have an average sized garden and have already extended it to your maximum allowance a large annexe in addition to everything else is also likely to be refused. An Annexe Must Be Subordinate to the Main House and Ancillary. And it's a straight "not in a million years" if the annexe footprint is bigger than the main house. Some automatic compliance with the Local Planning Authorities annexe policy will be that it has shared main facilities such as electric, water and sewerage. It also has no separate Post Code and cannot be sold independently of the main house. You may need to upgrade your existing fuse board or electrical power supply if there is insufficient power to run the annexe and the main house or if your existing fuse board does not comply with current Building Regulations. 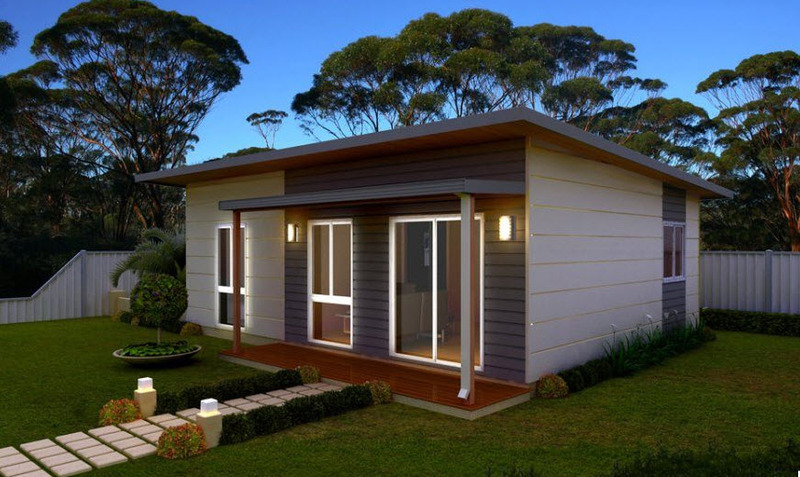 Mobile homes do not need to comply with Building Regulations. 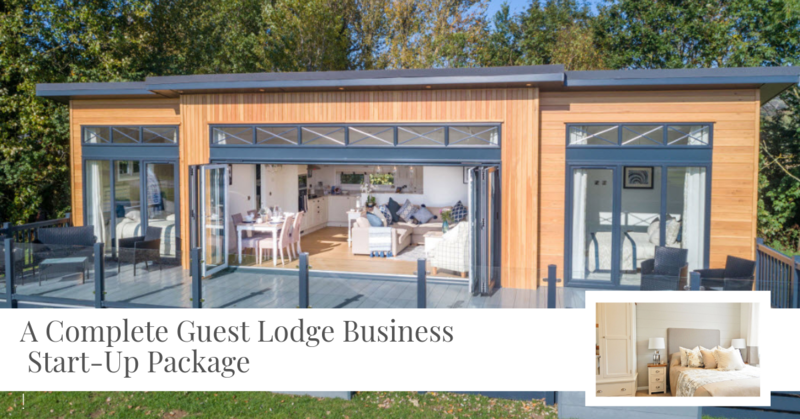 But most modern built annexes are built in a way that does comply to Building Regulation Standards for complete peace of mind and quality control. To offer you added peace of mind, we've not found a situation yet that couldn't be solved one way or another. STEP #1 :- Measure the distance between your existing electric meter box and the location of the proposed annexe. If it is under 10 metres, the cost for connection will usually be included. A small charge per metre applies if the distance is over 10 metres. Sometimes we drop lucky and have all 3 mains services within a neat little triangle together. But for the vast majority of people looking to build a granny annexe in the back garden knowing where their existing mains sewer is or their existing drains is a complete mystery. Most people have a series of manholes dotted around the garden and have never lifted them or have any idea which one is what. 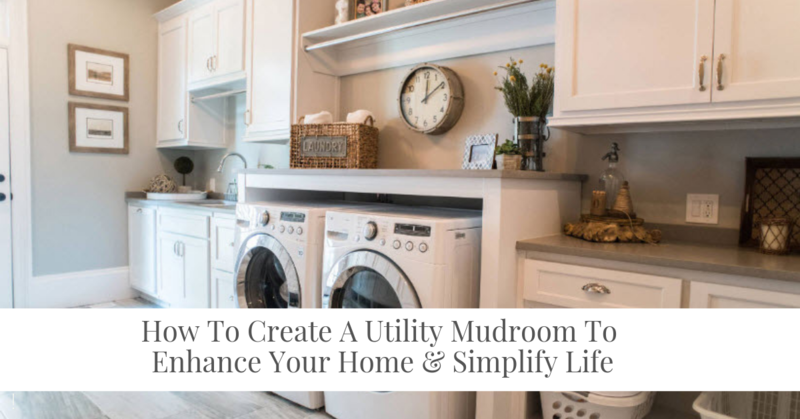 This a key area that you simply must get expert advice and help with. It's a disaster waiting to happen if you don't. A useful guide to your mains water location is to find your nearest water pipe outlet from a kitchen sink for example). 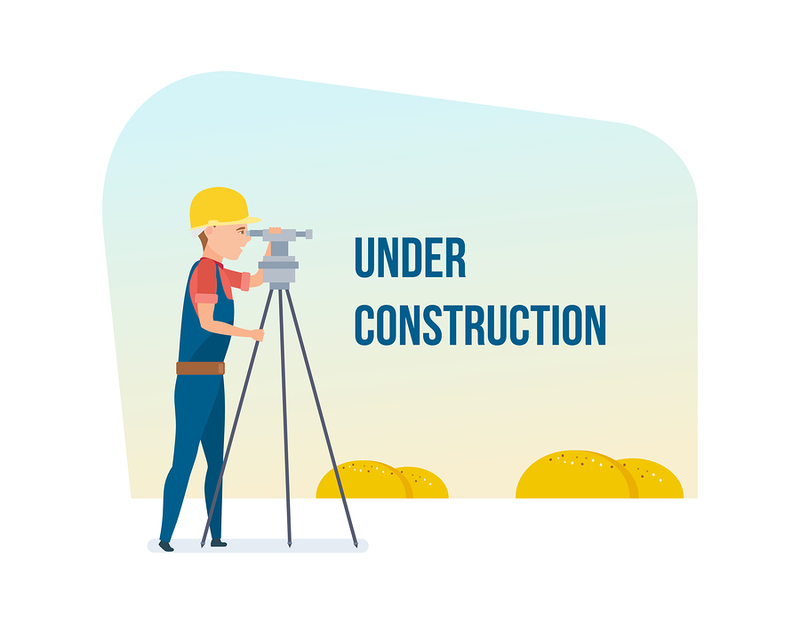 And an existing bathroom is going to help you locate your mains sewerage connection although it may not be straight forward as it might be shared with neighbouring properties. STEP #2 :- Create a plan of your garden area and locate any manholes. Plot them out and measure them to where the proposed annexe is going to be located. Your Local Planning Authority is usually going to prefer the annexe as close to the main property as possible. You may also need a pump to assist with sewerage and / or water pressure. 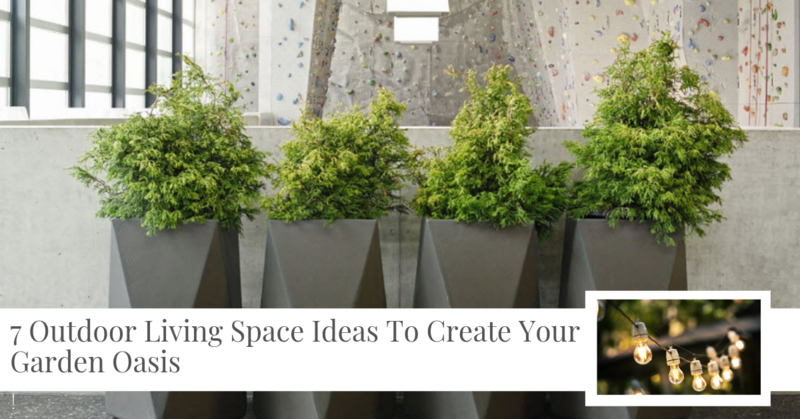 These can added a £1,000 to £2,500 to the overall price of your annexe. Pitched roofs are by far the most popular choice for most people BUT you have to consider the overall height of your annexe with a pitched roof that might impact neighbours. Because if you do not consider them first, your Local Planning Authority certainly will. EDPM rubber flat roofs are guaranteed for 25 years these days and are far superior to the old style felt roofs of decades ago. It has a low pitch that allows for drainage and is a very durable roof solution for modern buildings that has been used in Europe for many years. If your garden is overlooked a pitched roof (even if you LOVE them) may be ruled our by your LPA. However if you have a private garden that isn't overlooked or have outbuildings with pitched roofs then you may be perfectly OK with a pitched roof. 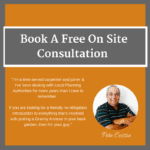 The best way to approach building an annexe in your garden with confidence is to stay open-minded about it and work WITH your LPA as much as possible. 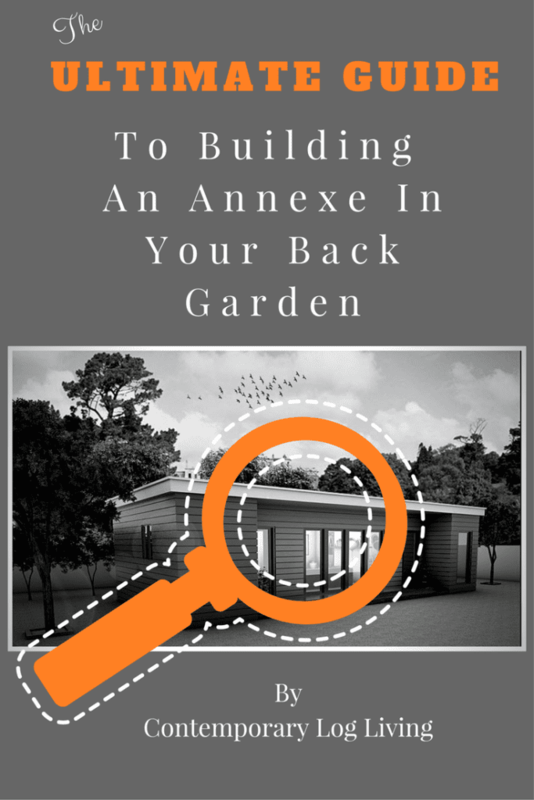 STEP #3:- Go into your garden where your proposed annexe is going to be sited and turn around to see what you and your neighbours will be looking at. 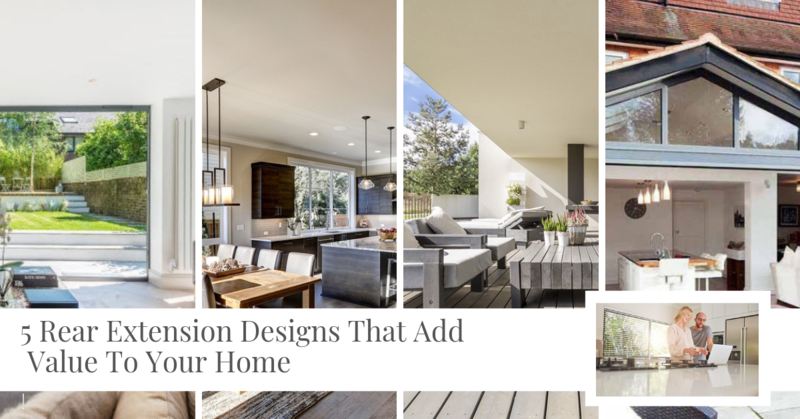 Think about the height, the size and the windows and doors on each elevation. Take extra special care to think about any of your neighbours that might object to looking at an annexe that could be blocking a view they have. Neighbour objections do not necessarily prevent a Planning Application being successful or not, but you have to live with your neighbours for a long time so it's best to take into account any concerns they may have. Annexes are ancillary buildings to the main house. A modern day "guest wing" if you like to think of it in a different way. For Planning Permission purposes this is considered in part as sharing the mains services of the house. That's water, sewerage and electrics. You cannot have separate independently metered supplies. For safety reasons all electrics must meet Building Regulations for fire and safety and the supply must come from the main house. Your mains sewerage needs a fall of at least 1 in 40 and if you have a deep sewer or sloping ground towards the sewer this may be readily available for you. An alternative to a mains sewer connection would be the installation of a septic tank. Mains water connection is probably one of the easiest options as there may be several options for us to work with. STEP #4: Locate your mains service connection points in relation to the proposed annexe location. *Remember that your Local Planning Authority is going to prefer the annexe close to the main house. 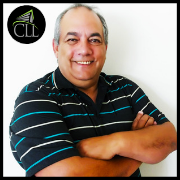 You may have to compromise on your ideal location to obtain permission. Our Local Planning Authorities do an excellent job of preserving our heritage and keep our beautiful countryside green and beautiful. And frustrating as it can be to understand why 3,000 new homes on the edge of a village gains permission and a simple annexe for a relative in the back garden doesn't is something we live and breathe every day. However the UK has many conservation areas, Listed Buildings and Areas of Outstanding Natural Beauty with strict policies in place to work with of one or more of these affects you. Gaining permission for an annexe within the grounds of a Listed Building isn't impossible but it may work out to be a little more expensive to comply with certain building materials stipulated by your LPA. Your Local Planning Authority is also going to hold preserving wildlife and trees far above anything involving humans, relatives needs and even at times health issues. And if you have bats or in an area of SSI (Sites of Specific Scientific Interest) you may have trouble gaining permission at all. 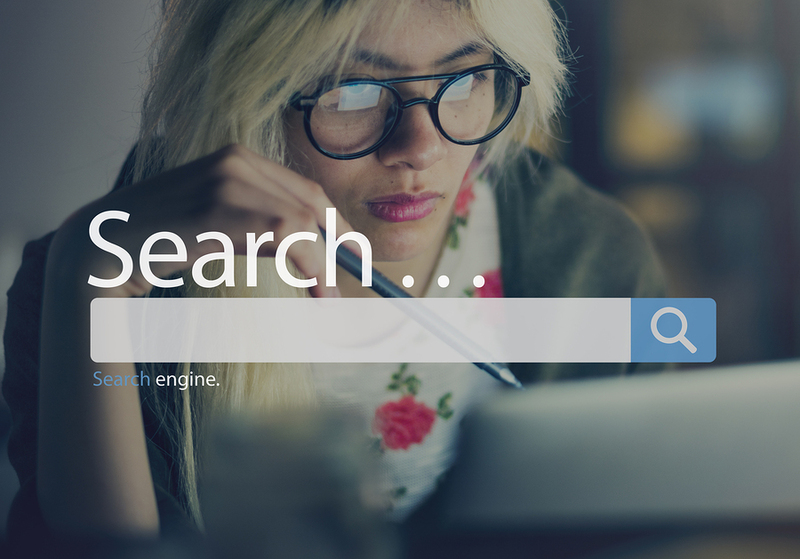 STEP #6 : - Do your research and find out if there are any specific protections that relate to your house, garden or area. Annexes are not a normal delivery. They are large buildings that need quite large delivery vehicles that will require time to offload. We frequently find ourselves driving over one-way bridges across streams and small rivers to visit our customers first time round. And when we turn a corner onto a single-track road vehicle access to the site is always a consideration we factor in. The good news is that various sized vehicles can be used if required and on rare occasions a crane may be required to crane an annexe into position. During the build there will be various deliveries and in addition to the building materials and tradespeople you will also have skips for waste and a portable toilet on site for the installation teams. With mini-diggers available that can fit through a side gate, that is usually all that is needed as an access point for most annexes. STEP #7 :- You probably know your area the best. So think about the best route to site ahead of time. 8. Have You Had Any Previous Extensions? Or Planning Refusals? Most of us have had a Planning Application for something at some point if we've lived in a house for several years. 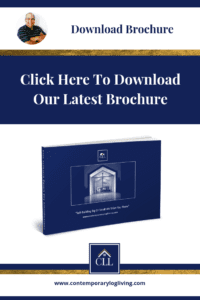 And with your Local Planning Authority offering pre-applications now it can be tempting to submit all the wrong details about your annexe to your LPA in advance of speaking to experts such as ourselves or an annexe planning specialist. 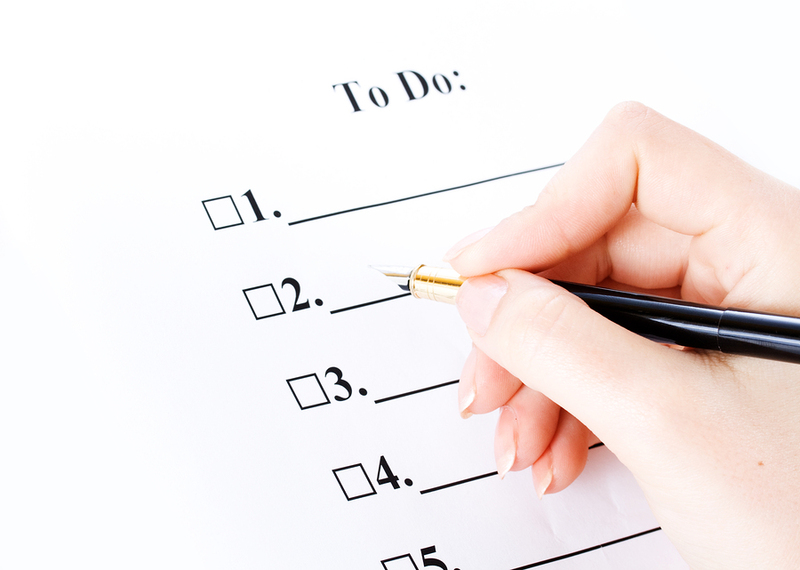 Our best advice is to NOT submit a pre-Planning Application for any annexe project. It's too complex and you could damage your future application by submitting the details in the wrong way. If you have existing extensions on the main house, these will be taken into account on your overall footprint calculation that will include the proposed annexe. This is all best handled by experts to give yourself a real chance of success. STEP # 8 :- Do your research on previous planning applications, (even refused ones) or applications submitted by previous owners. 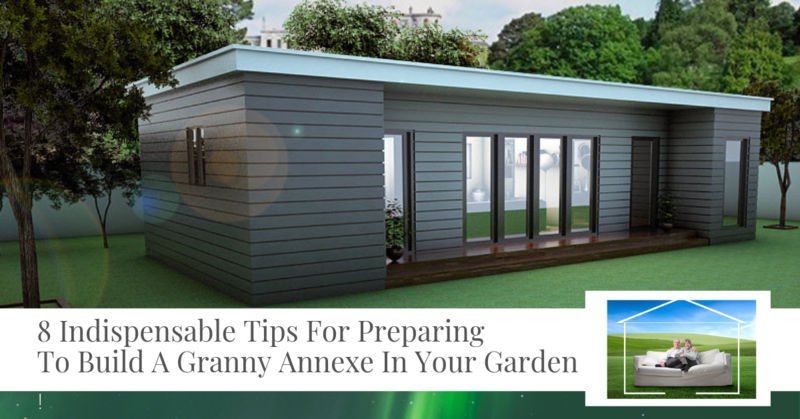 Do you have granny annexe questions? Why not use message us on our Facebook Page to let us know what you need help with! Granny annexes are one of the more difficult Planning Applications to get right. Always seek professional advice first. We have dealt with Local Planning Authorities all over the UK and have an excellent success rate. Do careful and through preparation before you consider an annexe by following the 8 steps listed above. P.S. 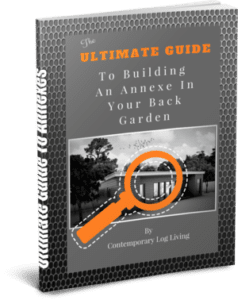 If you made it this far, why not download a copy of our Ultimate Guide To Building An Annexe In Your Back Garden? It's An Easy Read!